Vesper is my all time favorite Bond girl, so much so I named my Chihuahua Vesper. My recent trip to Paris had me channeling my inner bond girl and living out scenes right out of the franchise. 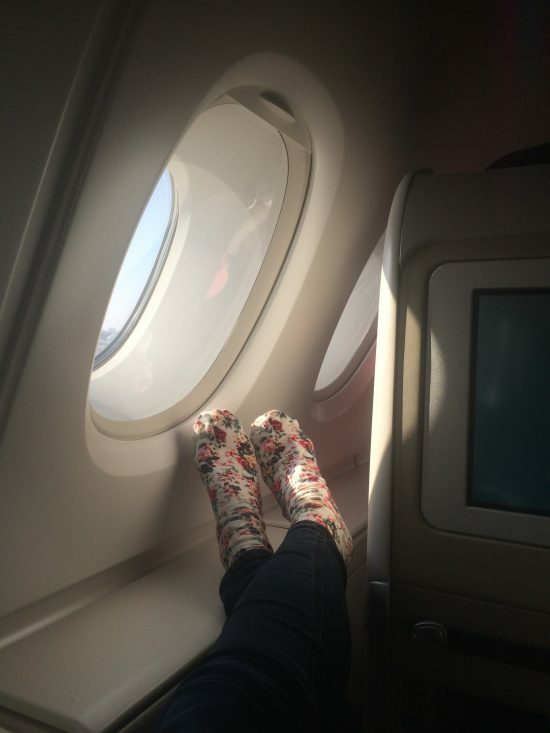 Air France is the airline to fly to Paris. The Airbus 380 makes things like the above picture possible. My Free People socks are key. 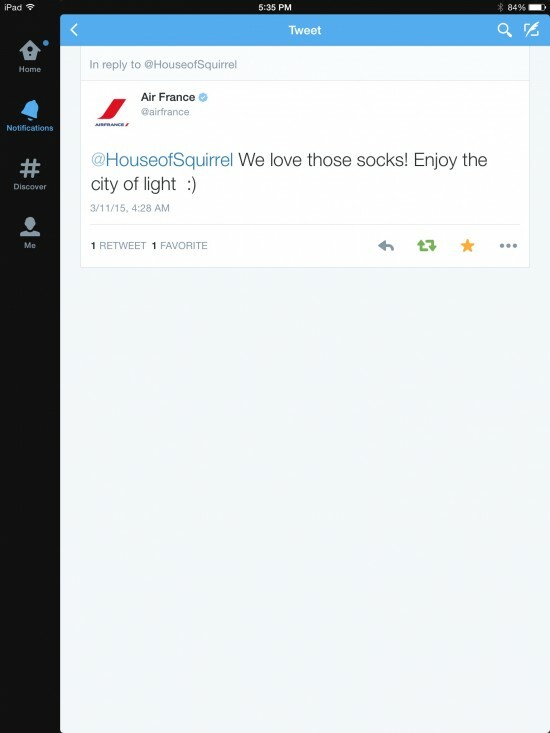 According to Air France they agree via a tweet they sent me… Gotta love social media! 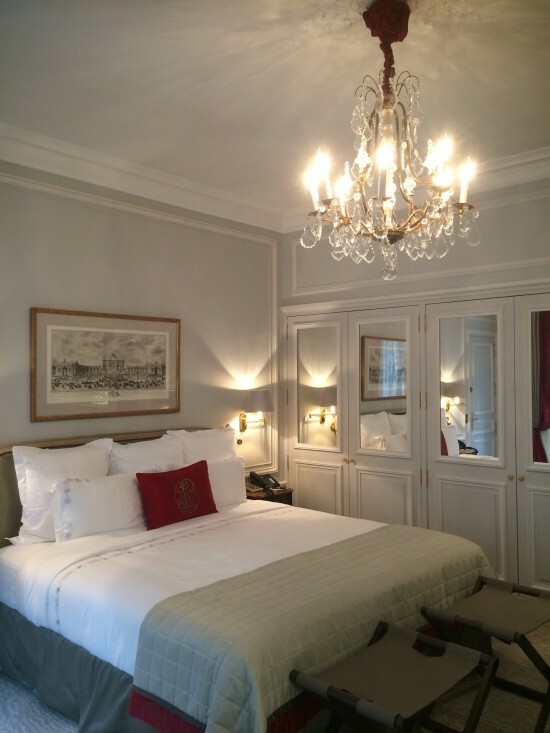 Staying at the Plaza Athenee is an experience in itself. They have a menu for your pillow choices. For my dog they brought a linen towel to set the bowl on, accompanied by a bottle of water. Really? If only we could treat all humans and animals so well. 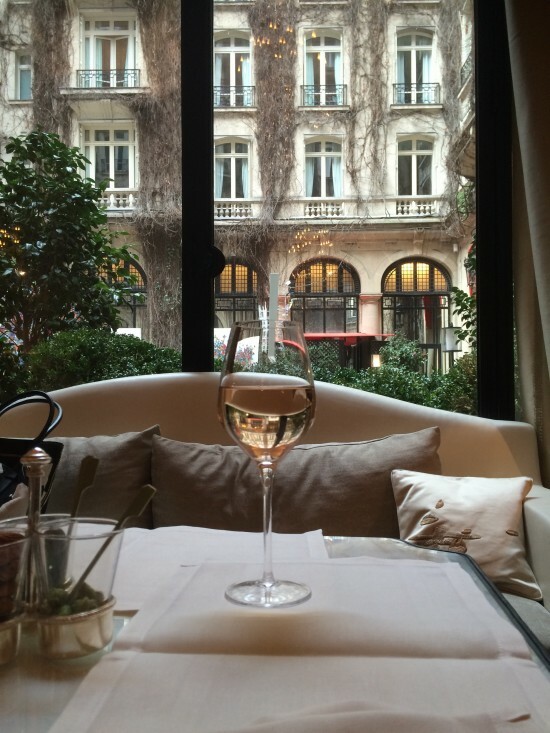 The Plaza goes above and beyond their five star service. Did I mention the french toast? Divine! 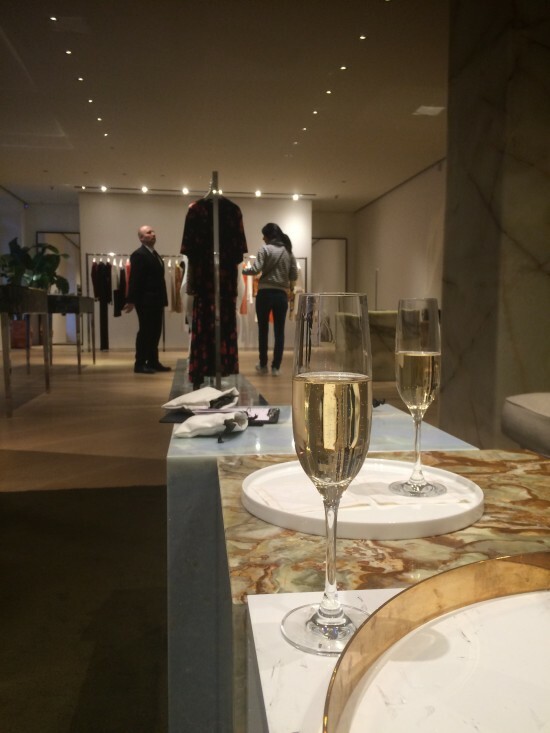 Shopping on Avenue Montaigne is the spot in Paris! My fave is Celine. Their flagship store is beautiful and you clearly receive Bond Girl service! Most important accessory? Vesper herself accompanying me to Paris. 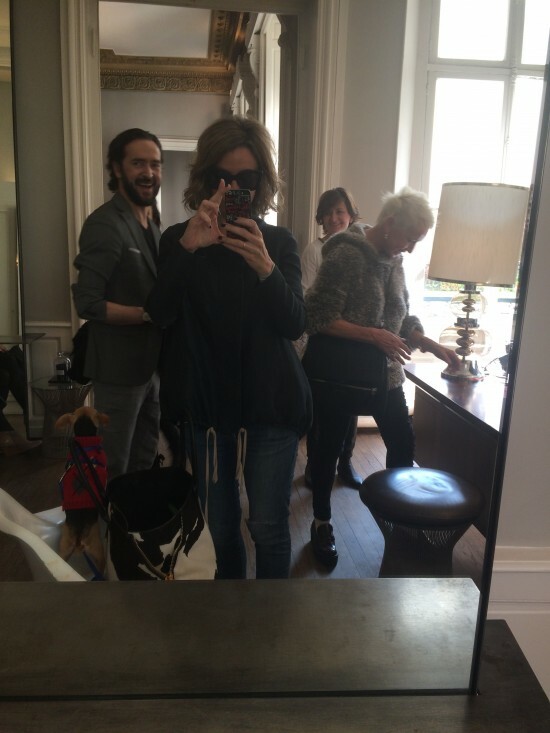 Make sure when you visit Paris to get your haircut at the David Mallet Salon. As I was coming in for my appointment Natalie Portman was coming out. She would make a great Bond girl..non? 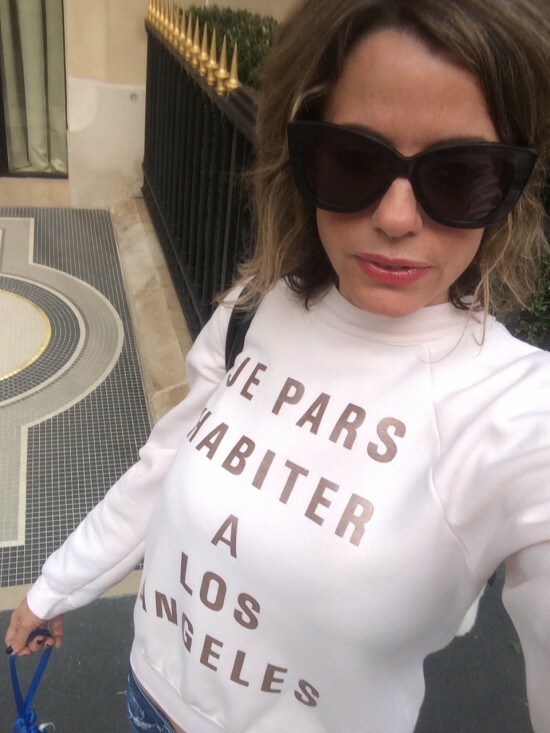 Sporting my hometown while walking the streets in Paris is tres important! Great art makes life better. 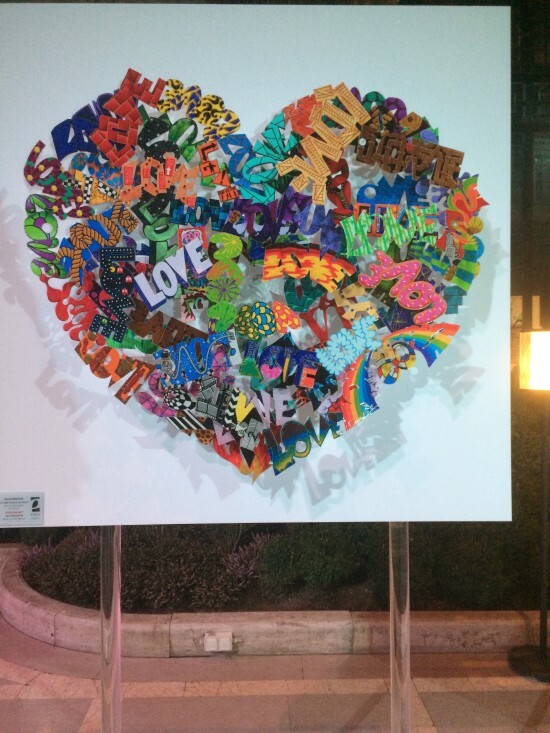 I loved this artist on display at Plaza Athenee. Wine is always a good idea, especially one that’s color looks like this! Bond girls have a way with men… looks like frenchman are not immune to our squirrel ways!